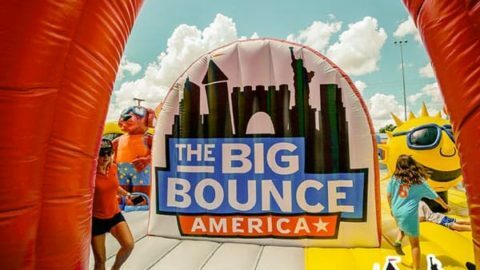 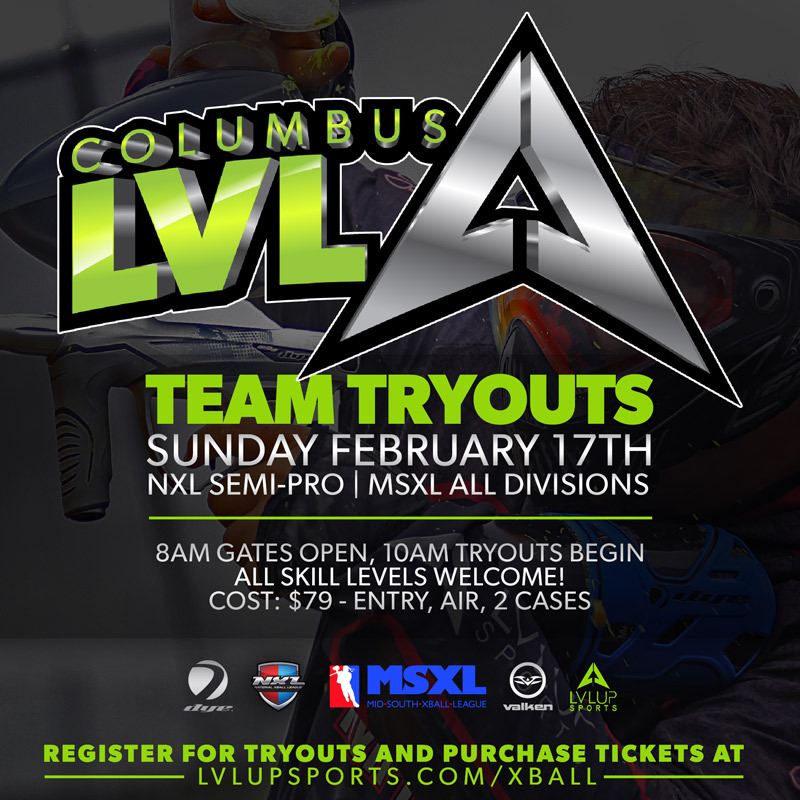 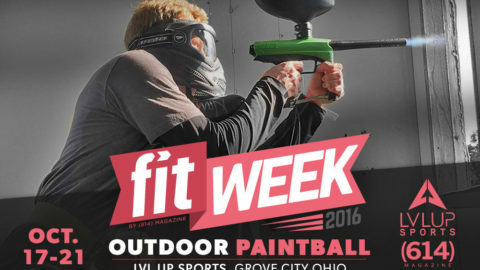 Details: Columbus LVL, a DYE & Valken Sponsored Semi Pro NXL Team, as well as Divisional MSXL (D6, D5, D4, D3) LVL teams are looking for players to help win a season of 2019 paintball tournaments. 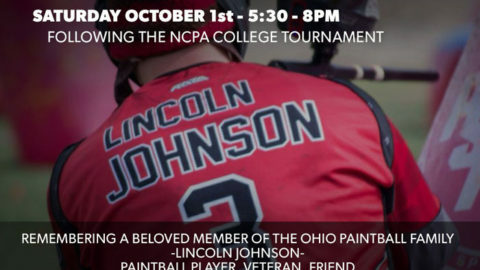 Players who attend the tryout will be evaluated for filling future roster positions on several different competitive paintball teams. 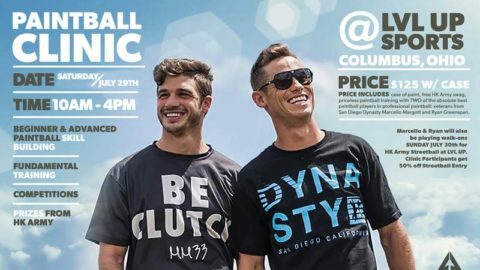 All skill levels are welcome for this tryout. 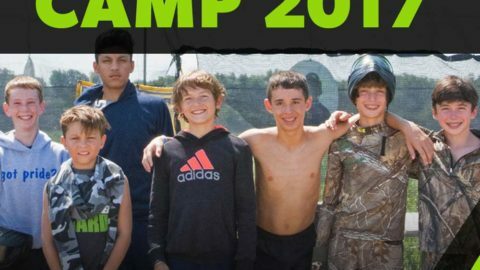 Beat Michigan Weekend at LVL UP! 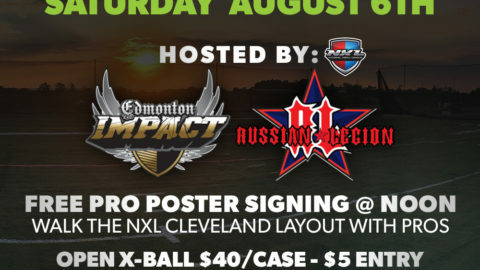 LVL Up Soft Opening, Hosted by Edmonton Impact & Russian Legion!